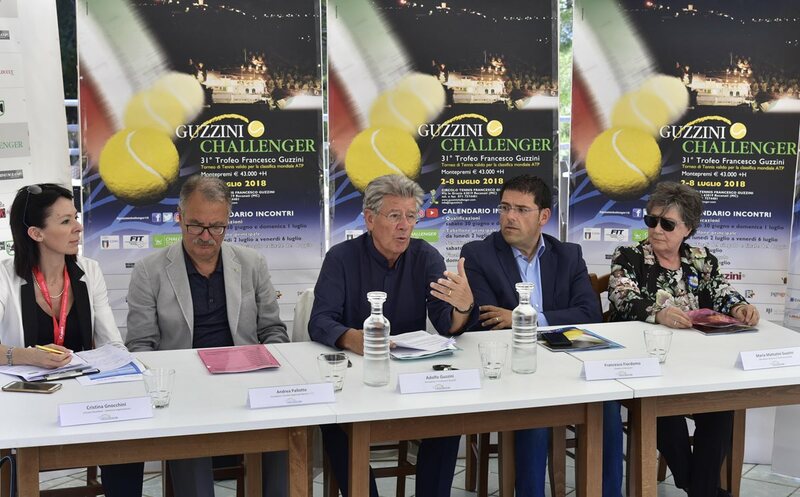 The 31st edition of the Guzzini Challenger will be announced by the President of “Francesco Guzzini” Tennis Club, Adolfo Guzzini, during the press conference taking place on Saturday, 30 June, at 5:30 pm. The Challenger – the only Italian Open that prepares tennis players to ATP ranking – will turn Recanati into the hub of Italian tennis, from 2 to 8 July. This year, the Prize for the Best Young Promise will be awarded in memory of Stefano Carlorosi, tennis coach who recently passed away after having heavily contributed to the development of young tennis players in Recanati and in the Marche region. Waiting for the 2018 scoreboard which will feature international players from 29 nations, the 43,000€ cash prize has been reconfirmed to guarantee the participation of top players. The same as every year, the Challenger will expect about 7,000 spectators and numerous local and national sports media. The sporting event will also be broadcast and streamed live on social media channels - Facebook, Twitter, Instagram and YouTube. This challenger is the main event of the Tennis Club Francesco Guzzini, founded in 1980 by Giannunzio Guzzini in memory of his son Francesco, with the social mission of bringing young people closer to the values ​​of sport and of making tennis an activity accessible to everyone, through the support of the Guzzini-FIMAG Group and of the local and national business systems. In the 2016 season, the Tennis Club played in the male B-series national, and participated in the Under10 mixed, Under12 men, Under14 women and men championships. The SAT tennis school promotes healthy practice of sports by young generations, teaching them the values of respect, friendship and loyalty and encouraging continuous commitment both on the field and at school. 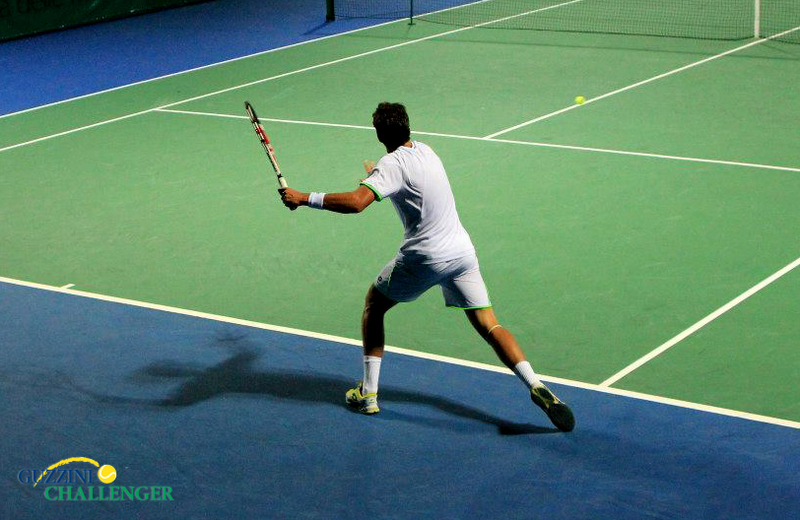 In this sense, the Tennis Club has supported several young people over time: the "Francesco and Giannunzio Guzzini" scholarships for the tennis school applicants, an agreement with the IIS Mattei High School of Recanati to collaborate with families to help young players grow from a physical, mental and ethical point of view. This is promoted through the sharing of school reports, hematochemical passports and a research project led by the University of Macerata, aimed at scientifically studying how being sports "individuals" or part of a "team" impacts human and physical growth. Entrance to all Challenger matches is free of charge. Visit guzzinichallenger.com for regular updates and for more information on timetables. Stay tuned.